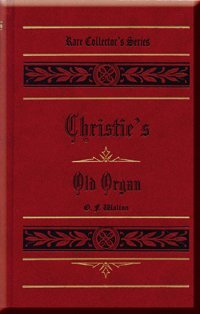 Christie's Old Organ is part of Rare Collector Set 2. Christie is on a mission to find out how his dear old friend Treffy, the organ grinder, can get to heaven—but time is running out for his failing friend. This is a very touching story that has led many children to the saving knowledge of Jesus Christ.